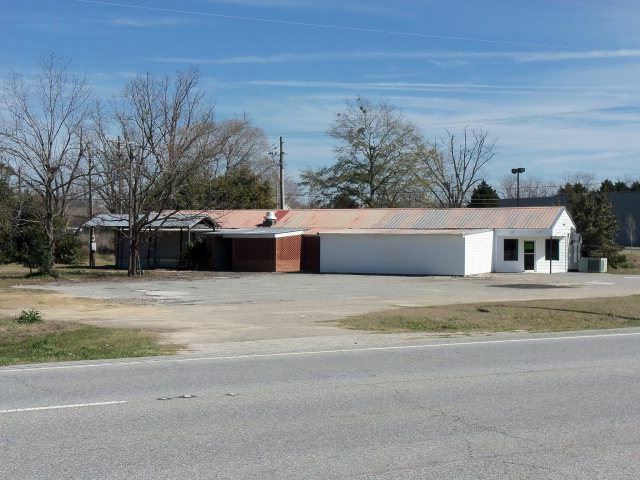 400 Hwy 19, Camilla, GA Commercial Property Listing | Coldwell Banker Hartung and Noblin, Inc. This 2.9 acres has road frontage along US Hwy 19 and McArthur Drive along the rear of property next to FREDS. Excellent building site for a new business start. The building former use was as an restaurant. Little value is placed on the building.